Merrijig Primary School is a small rural school in the Delatite Valley, metres from the Delatite River. The school has beautiful views of the Victorian High Country framed by Mt Buller and Mt Timbertop. The school is 18 kilometres from Mansfield and close to Mt Buller and Mt Stirling. There has been a Merrijig Primary School since 1874, so we have a strong history of heritage and tradition. Descendants of some of those first students are at our school now. 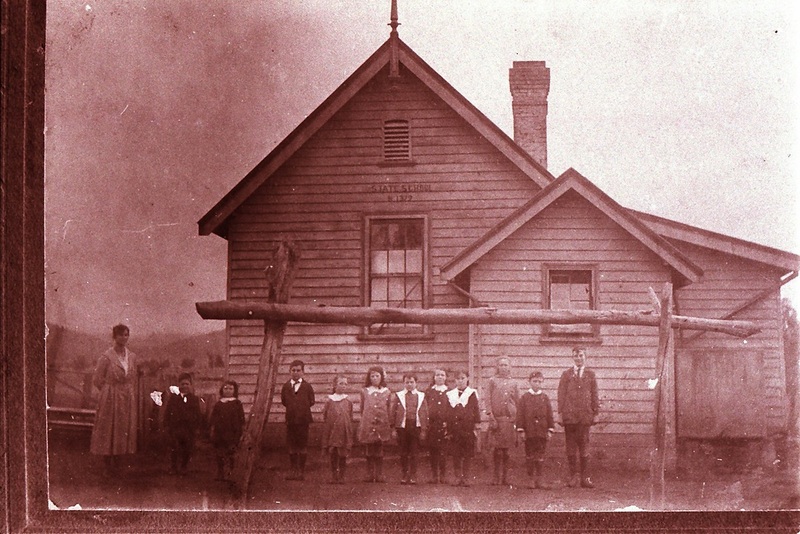 The school now consists of the original timber building, a recent BER building with three classrooms and a project space. The school has a long tradition of excellence in sport including skiing, athletics and swimming. Many students from Merrijig Primary School have achieved academic excellence going onto tertiary study, successful careers and successful private businesses. All students have a very strong community commitment. The 125th anniversary of continuous education provided at Merrijig Primary School occurred in 1999, which provided a chance to reflect on the past, and look to the future. As a small rural school we continuously celebrate our heritage, whilst ensuring we keep ourselves focused on the future!